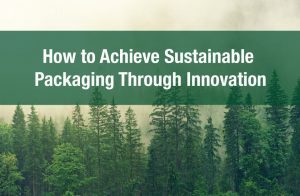 What is the future of packaging? Planes, trains and truck transportation technology hasn’t changed much in the last few decades. 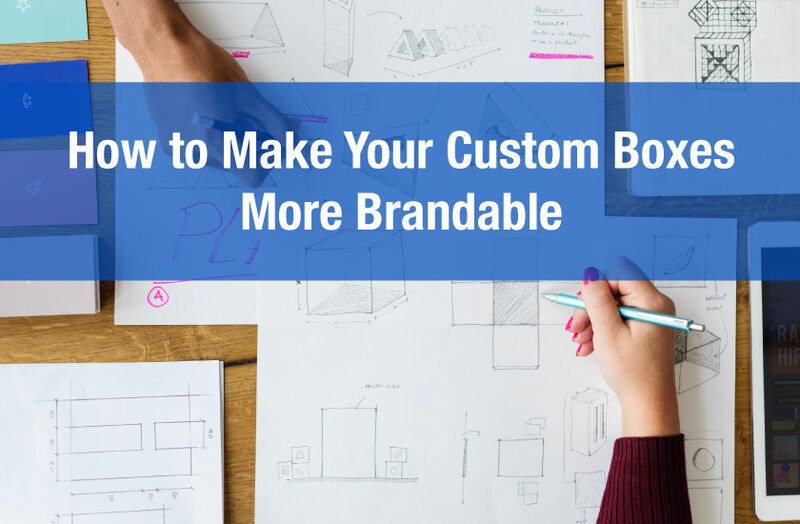 The one major trend that has changed packaging and is responsible for an increase in the use of cardboard boxes in ecommerce. 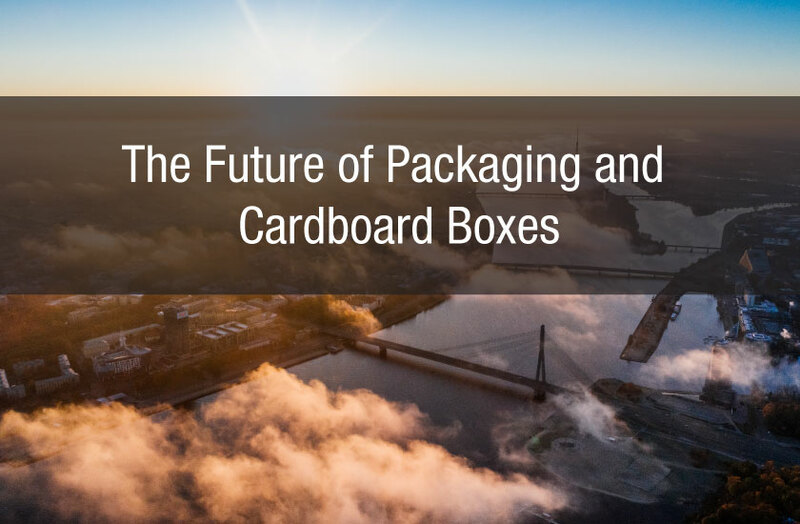 But what are the trends that will shape the future of packaging and the use of cardboard as a packaging material in the next decade? 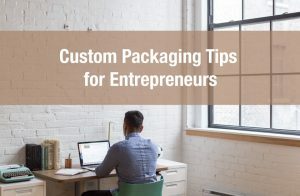 Of course there are many trends that are continuously impacting the packaging industry but there is one particularly interesting development that could have dramatic impacts.You may have heard in the news how Amazon has been experimenting with drone transportation technology and how last year one of their drones made the first public delivery. 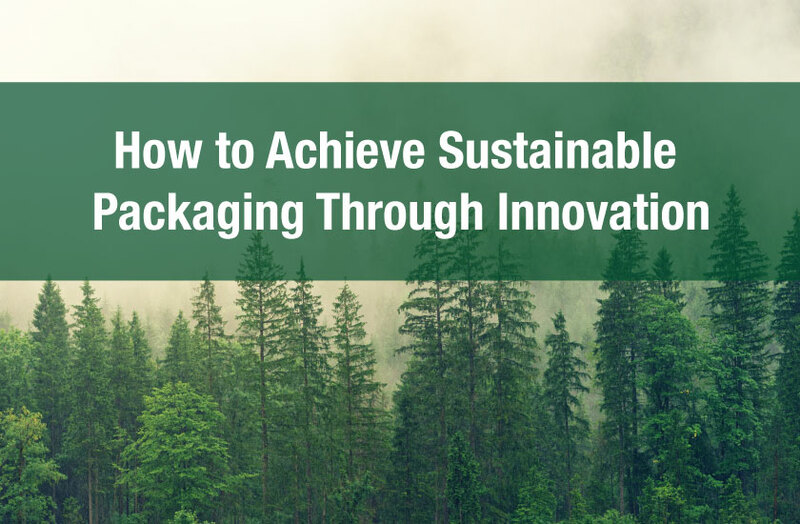 So what does drone technology and packaging have in common? Of course these drones are built for the the purpose of delivering packages, and in Amazon’s case, delivery products bought online. But cardboard packaging comes in many different shapes and sizes, as obviously do the products and materials that are inside the boxes. If a drone picks up a package there are certain limitations, weight being the primary one. But there are other complexities to consider. For example, a drone carrying a simple corrugated box means exposure to the elements. Rain may be an issue depending on the geographic location. And if environmental factors are an issue than what about exterior branding? Having a drone transport a product encased in a box offers up a number of branding and marketing opportunities such as adding a logo to the bottom of the box, but having a box soaked with rain doesn’t look very pleasing. Getting back to the weight issue, drone technology may be great for light product transport but for larger and heavier products this technology may be of little use. As mentioned above, the size of your product may significantly impact how it is transported in the future. But it’s also fair to speculate that the size and weight of a product will force companies to rethink the type of branding and packaging. 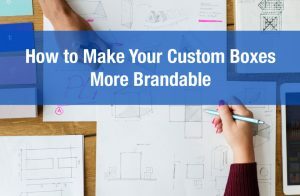 To give a specific example, let’s say your products come with extra little gifts and handwritten thank you notes which is an excellent marketing strategy to build customer loyalty and connection. But now you have the option of transporting your fairly light products using drones. 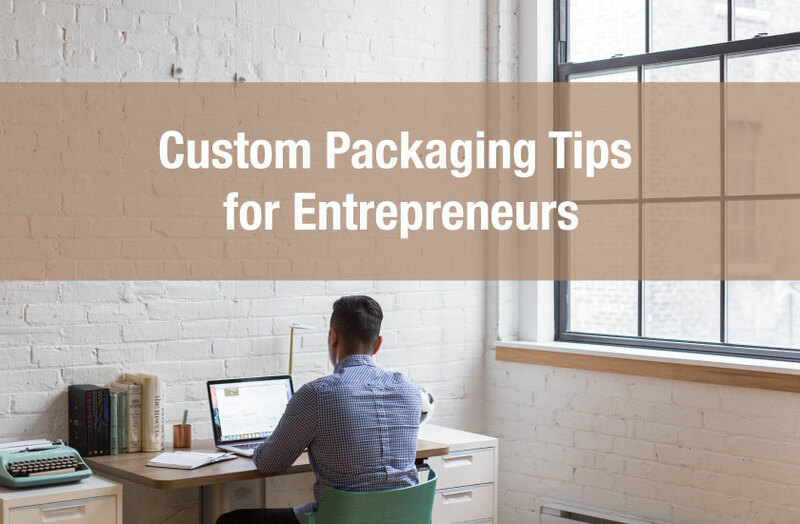 The only problem is, due to the weight restrictions, you can transport your product but you are not able to add in extra items such as additional gifts and customer thank you notes. From this simple example you can see how what were once trivial marketing strategies become irritating branding complexities. Drone technology has a ways to go but the more innovate your company is the more likely you are to come out ahead. Keep your eyes out for changes in the way products are shipped.